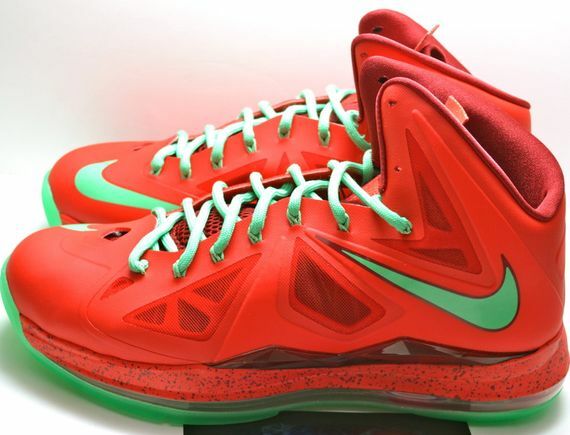 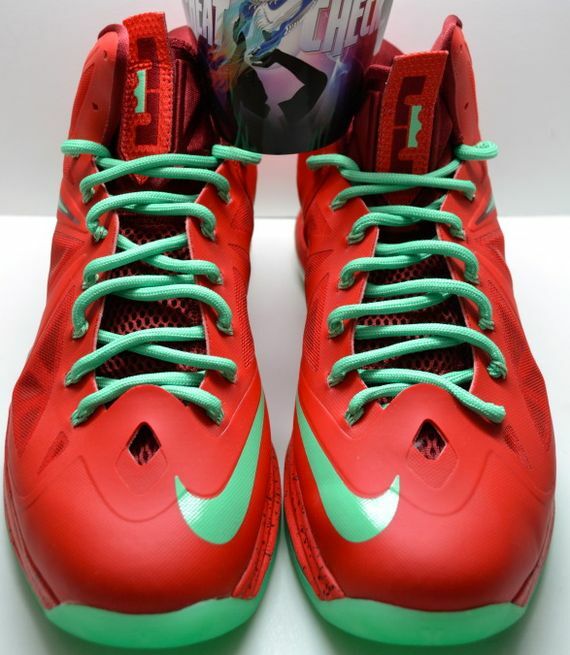 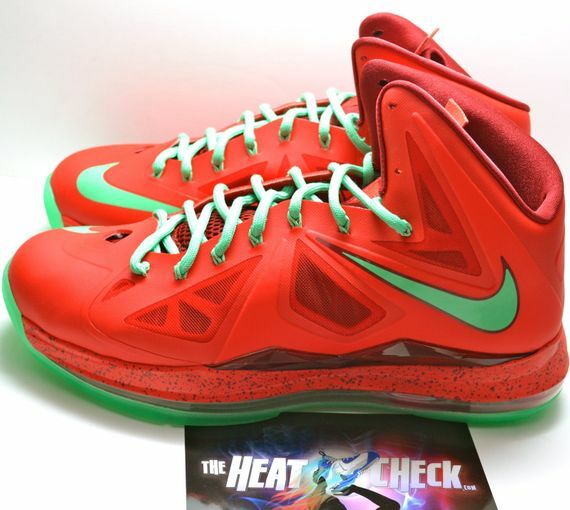 The “Christmas” Lebron series kicked off a few models back and it continues this Holiday season with the 10th Xmas Lebron. 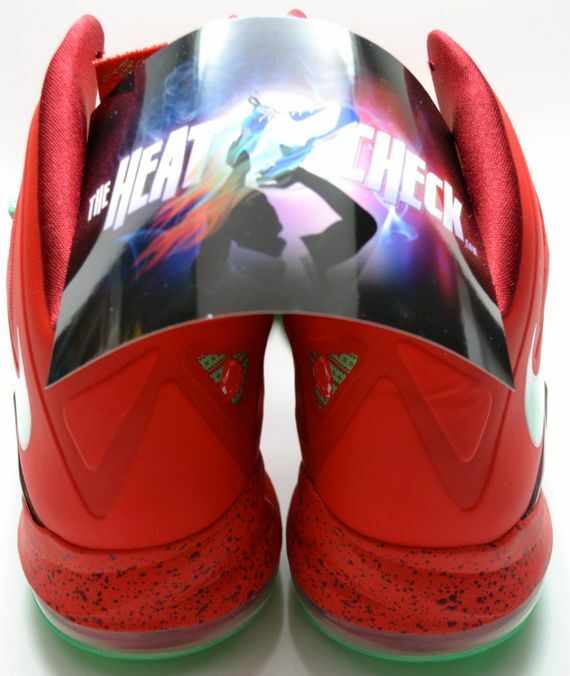 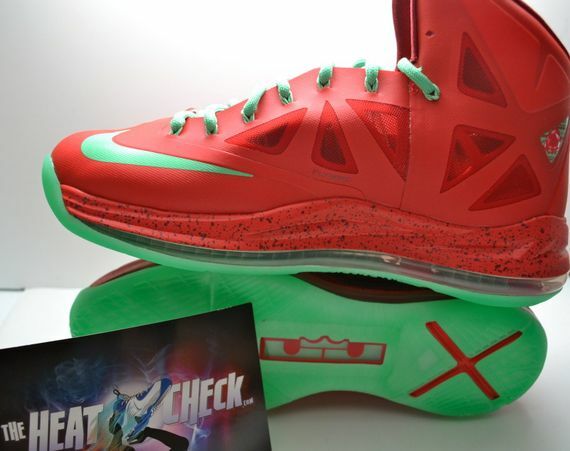 The “Christmas” Lebron 10 releases this Holiday season and features the usual Red and Green colorway, with a few black speckles on the midsole. 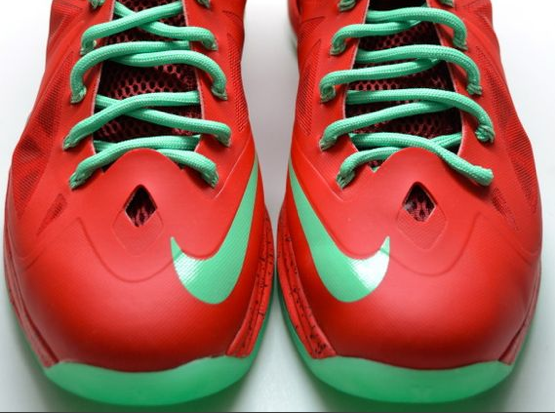 Let us know if you’ll be copping these in December.